We offer a wide range of fitness classes for people of all ages and fitness levels. Get started today by signing up for one of our customized memberships. 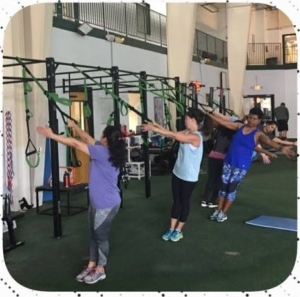 Our members enjoy access to group fitness as well as personal training sessions. Classes are fun, social and offer camaraderie and support from other members and trainers. Choose a class from our list below and meet us for a fun fitness experience. a fitness program designed for senior citizens.